Communicate a company's message about itself, its products, or its services. Sometimes someone may tell you they have an Internet marketing business, but unless they offer services to help people market online, that's not exactly true. 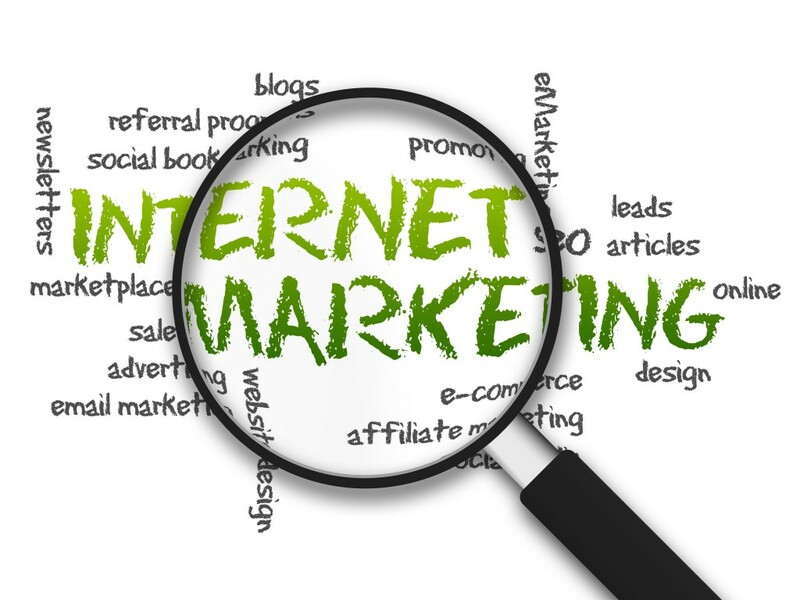 Internet marketing is simply another avenue for promoting your business the same as off-line tactics. For a time, the Internet was seen as a novelty and while some innovative businesses used it to promote their products and services, most existing businesses ignored it. 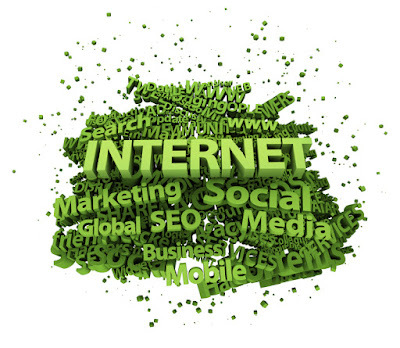 Today however, ignoring the Internet in growing your business would be a fatal mistake. Consumers use the Internet to find information and resources, and if you're not there, they won't find you. Even if you have a local business listed in the Yellow Pages, odds are your customers will still go to the Internet before their phone book. Affordability: Many online marketing strategies are free (i.e. social media marketing) or very low cost. Reach: This is especially true if you business doesn't have to be limited to your local area. The Internet reaches around the world. Always working: The Internet never sleeps. Night owls can learn about your business and even buy from you even while you're sleeping. Focus in on your target market. It's easy to find your target market online so you can save time and money on marketing strategies to speak directly to your most likely buyers. Website/Blog: Every business should have a website or blog. It can be an online storefront, or at the very least a hub that potential clients and customers can find to learn about and contact you. Search engine marketing (SEM): While you don't want to rely solely on search engines to deliver potential clients and customers to your website, you don't want to ignore it either. SEO is an easy way to help search engines list you so your market can find you. Or you can pay to have your site highlighted on search engines. Email: Every business should have an email list. It's the best way to stay in touch and build a relationship with your prospects and customers. 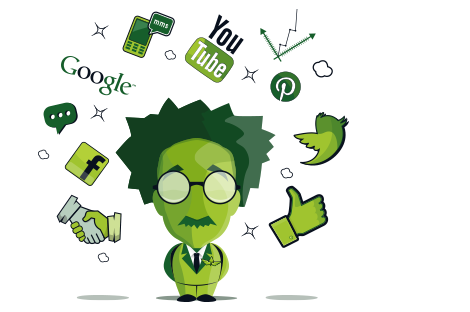 Social media: Consumers use social media to learn about your products and services, find great deals, get help and more. Social media marketing is an excellent way to find your market and build a relationship with it. Guest writing: Writing articles or guest blog posts is a free way to get in front of someone else's market and show off your expertise. Affiliate programs: Offering compensation to others who promote your products and services on your behalf is not only affordable (you only pay when you have results), but also a great way to exponentially spread the word. Instead of you just you promoting, you'll have a team of sales people. Paid advertising: There are many options for getting your ads online including text or banner ads on other websites, advertising through other websites' email lists, and pay-per-click promotions (i.e. Google Adwords or Facebook Ads). Anytime you can get your message in front of your market is good. One goal many people hope for when marketing online is to create a viral marketing campaign.Great blog content, videos and social media that have visual interests are some of the best options for encouraging sharing.